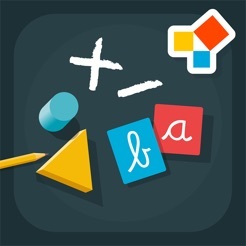 Numberland: A number learning and tracing app. 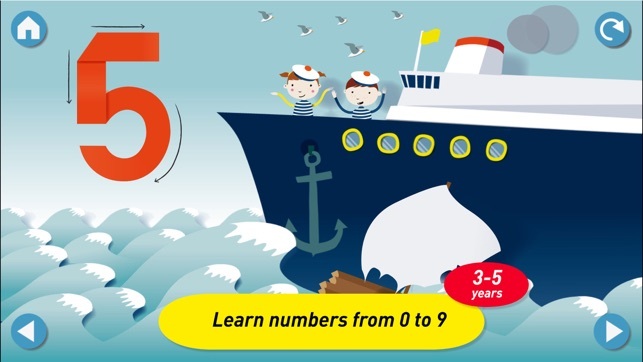 Introduce numbers and quantities from 0 to 9 an enchanting environment. 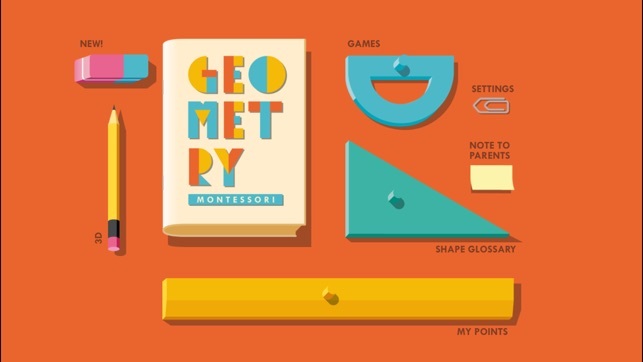 Geometry: Understand that 2D & 3D shapes are everywhere. 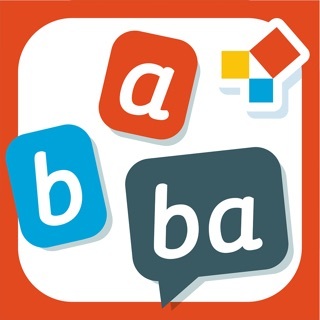 Categorize and name them with fun games! 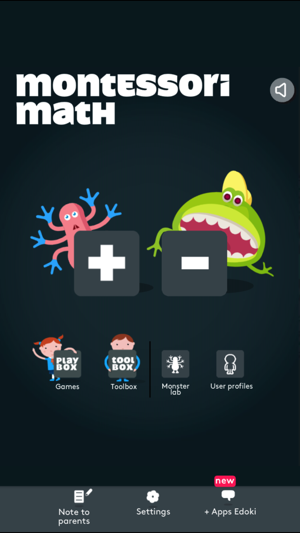 1st Operations: Fun monsters to introduce 4 very important concepts: addition, subtraction, doubles/halves, odd/even. 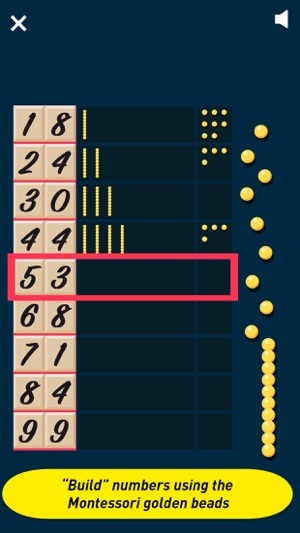 Add & Subtract Large Numbers: An in-depth, step-by-step approach to essential operations and a unique way to learn “carrying-over” and “borrowing”. 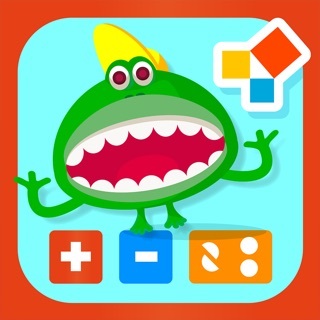 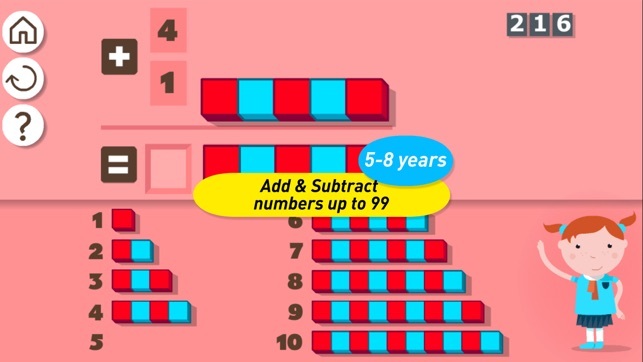 Multiplication: Four different approaches to short and long multiplication, games and multiplication tables. 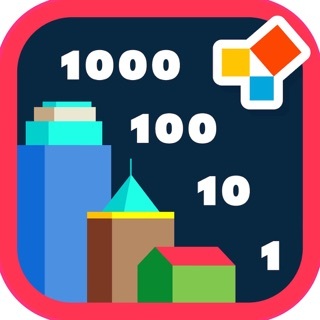 Math City: A clear and simple way to learn the Decimal System and Place Value - making counting to 1000 easy! 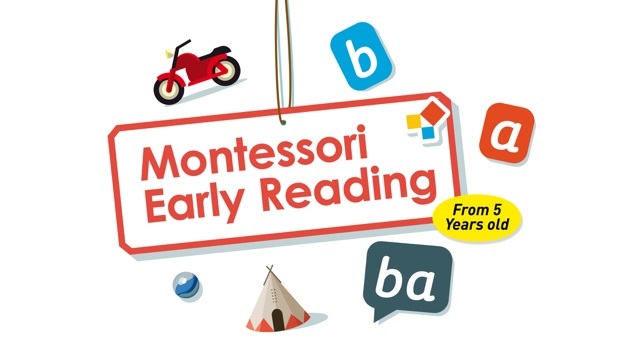 Montessori Letter Sounds: Four sound games to learn phonics and practice tracing letters. 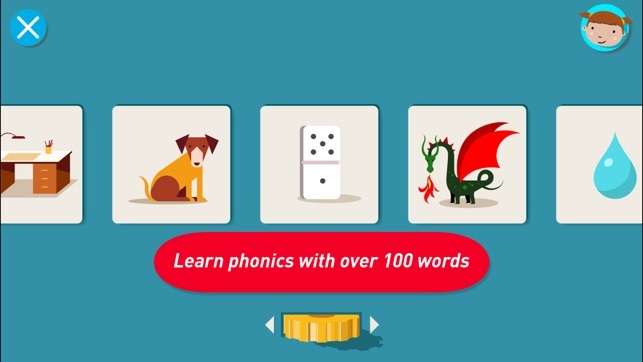 Early Reading: Trigger reading with easy phonetic words and rhyme games. 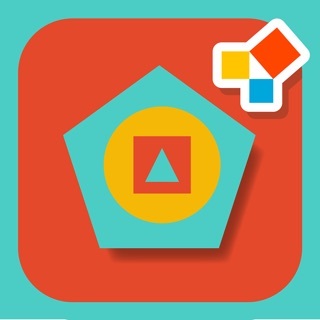 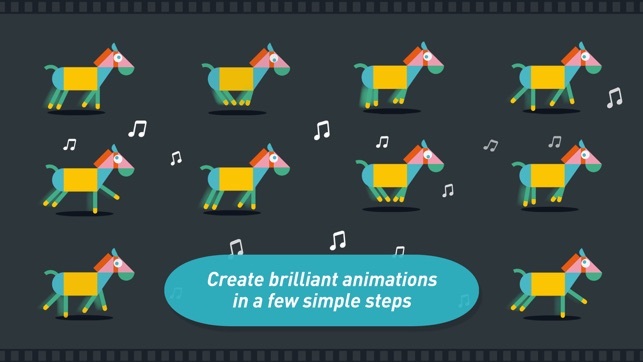 Easy Stop-Motion: Create and animate with dozens of shapes, colors and templates. 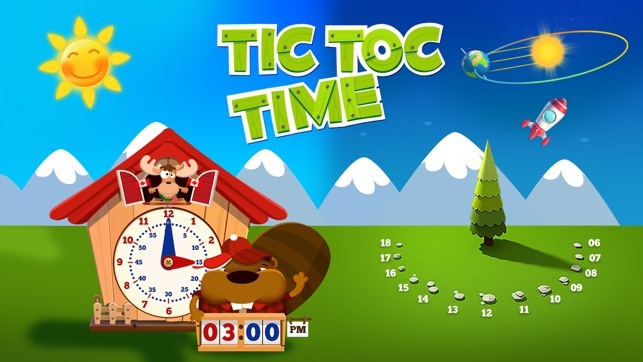 Tic-Toc-Time: Learn to tell time and understand familiar concepts like: sun/moon, shadows, night/day. 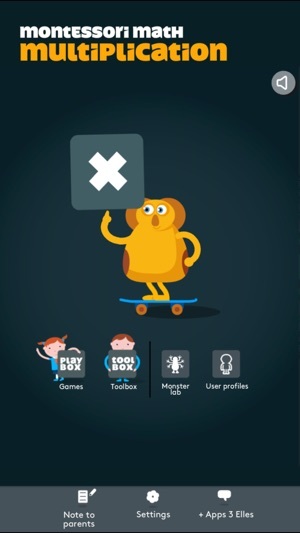 This is awful app my kids are too little to even work it and they won’t refund my money.